We would like to welcome you to our farm and we wish you a wonderful stay! 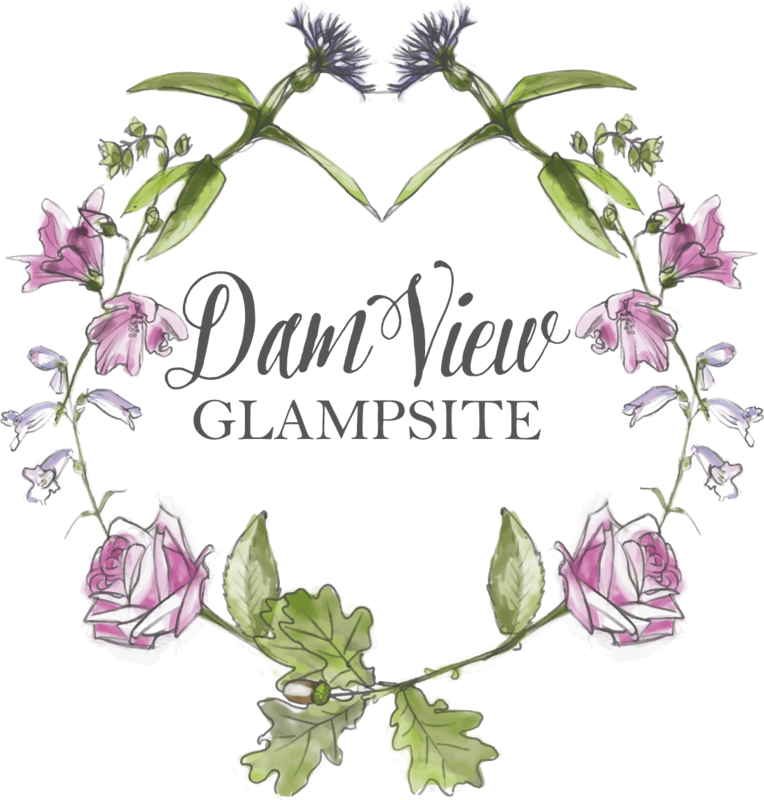 Welcome to Dam View, our luxury glampsite in 100 acres of farm land, within Gartmorn Dam nature reserve. If you enjoy the great outdoors you will find lots of things to enjoy close by. Our lodges look over a nature reserve, with footpaths connecting the lodge field to hours of walking, running or cycling tracks. Perfectly positioned only around 1 hour away from the centre of either Glasgow or Edinburgh, we are easily accessed by rail and road.